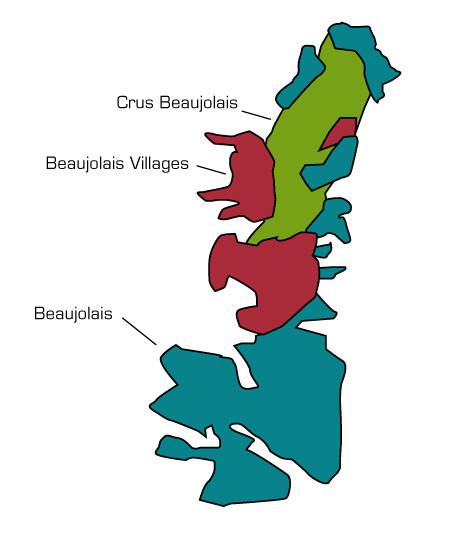 I have known the Beaujolais from the Charmet family for as long as my memory dates. 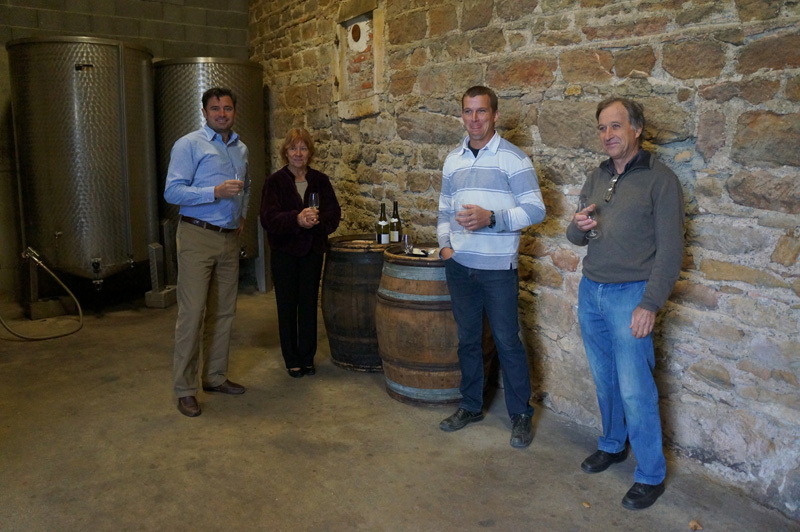 Lucien and Jean Baptiste Charmet are just the latest members of a family that started wine making in 1650! 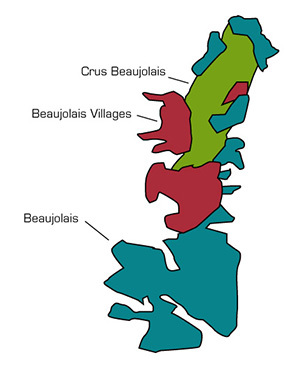 The main focus is around the production of Beaujolais Village (in red and white). Their “Cuvees” Centenaire, Mafraise and Moulin la Blanche have been widely acclaimed by critics in France and most recently in the latest edition of the famous “Guide Hachette”. I personally enjoy their Beaujolais Nouveau, which has everything a Beaujolais Nouveau enthusiast is looking for: red and black berry fruit, delicate texture as well as an elegant and smooth finish.